To suggest an article, or contact our media representative for comment on a story, email us at mediarequests@gslate.com. Keeping an eye on your tax credit’s value is critical to the overall financial health of a project. The last surprise you want at the end of a project is that your credit is less than expected. It is an honor to support the behind-the-scenes work for incredible teams! 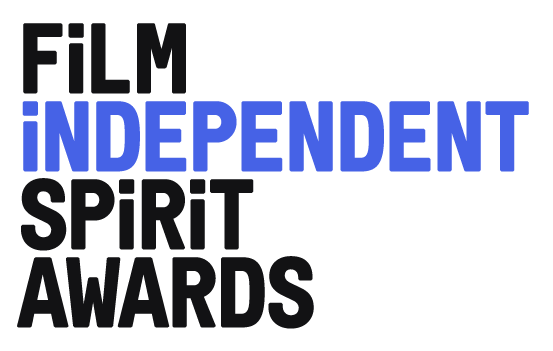 The 2019 Film Independent Spirit Awards will take place Saturday, February 23rd in Santa Monica, California, and will be broadcast live on IFC. 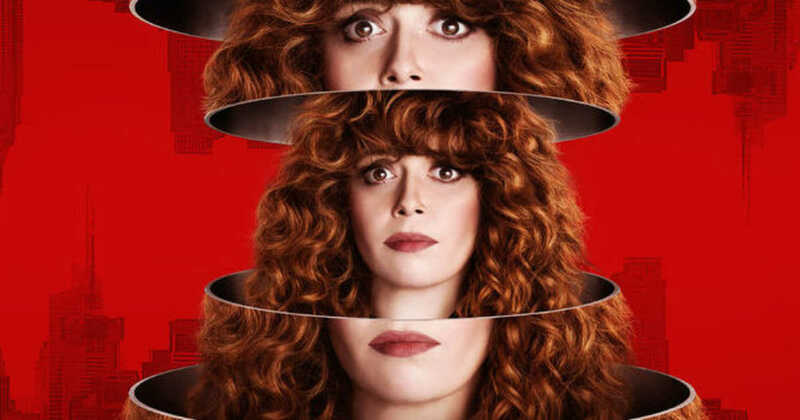 Don’t miss After The Wedding, Big Time Adolescence, Brittany Runs a Marathon, and more at the 2019 Sundance Film Festival taking place January 24 - February 3, 2019.